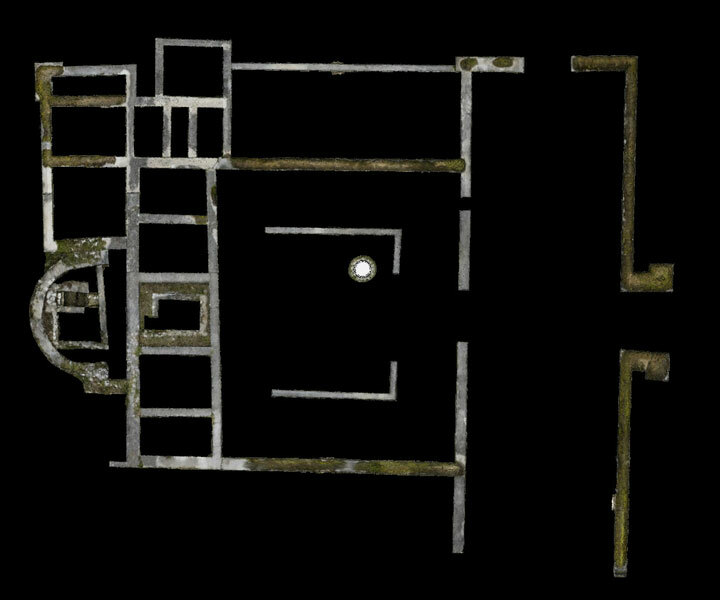 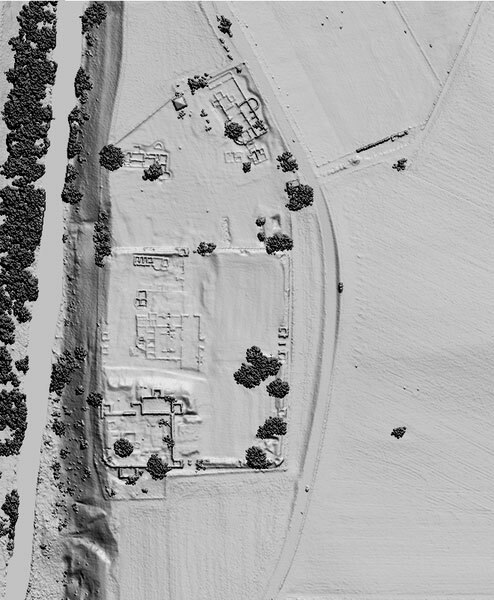 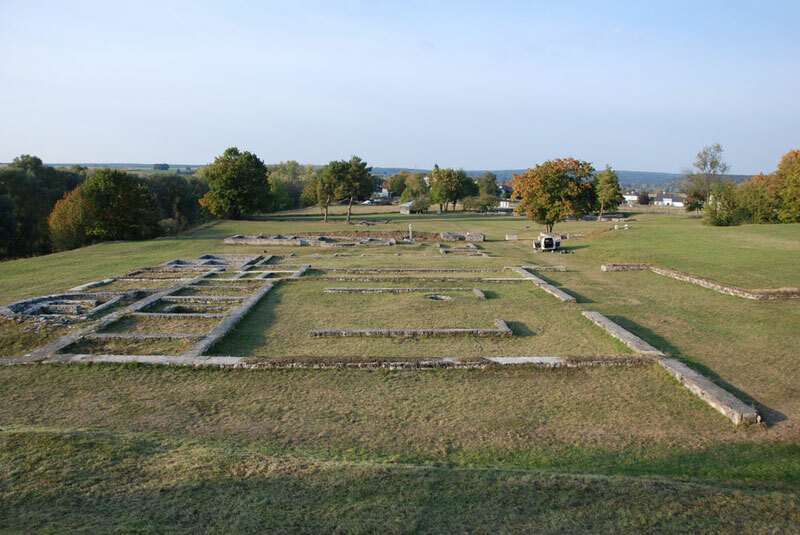 The comprehensive survey and documentation tasks of the Roman fort Abusina near Eining in Lower Bavaria took almost 3 years. 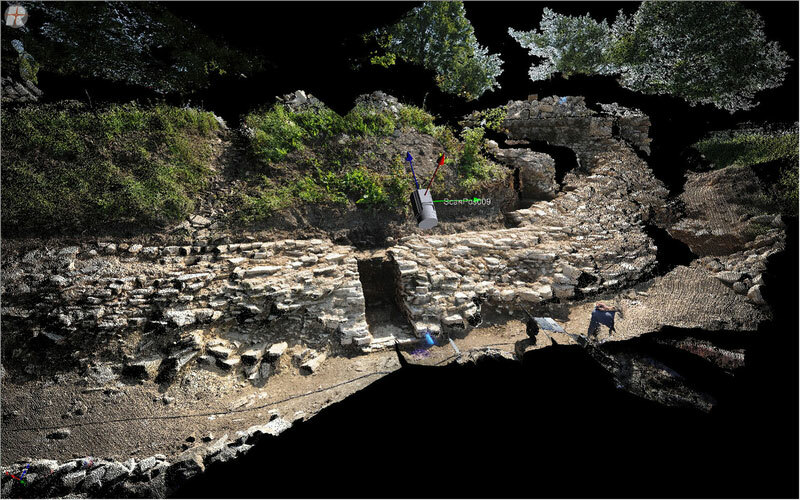 Time was needed especially for recording excavation and reconstruction progress steps. 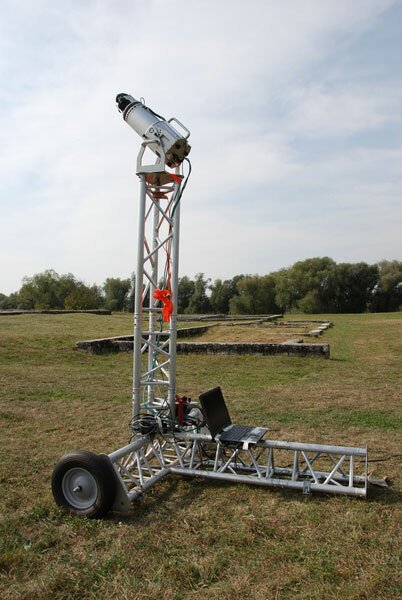 For the project, a Riegl 3D laser scanner was deployed. 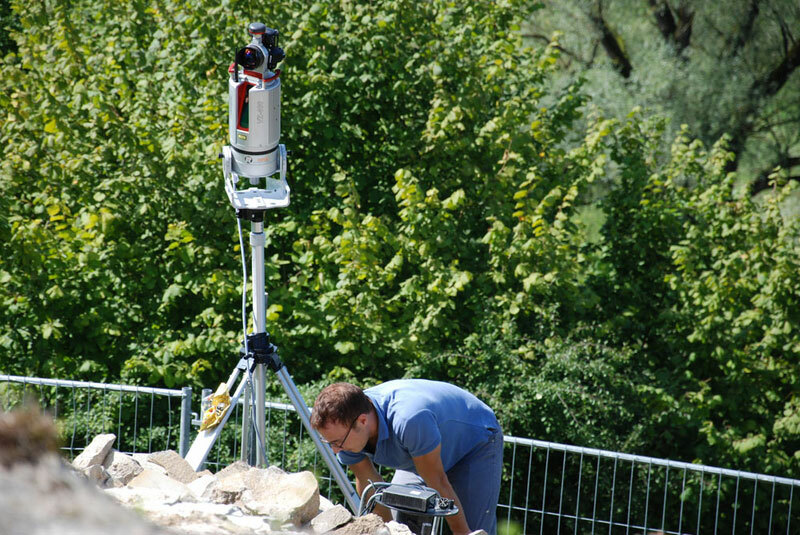 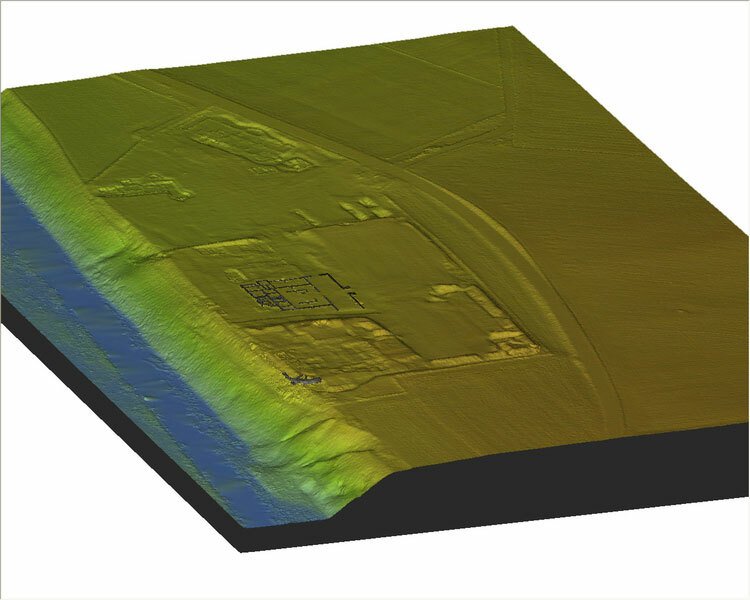 In line with the surveying, the whole complex – including reconstructed and partially preserved Roman foundation walls – was documented both with terrestrial and airborne laser scanning. 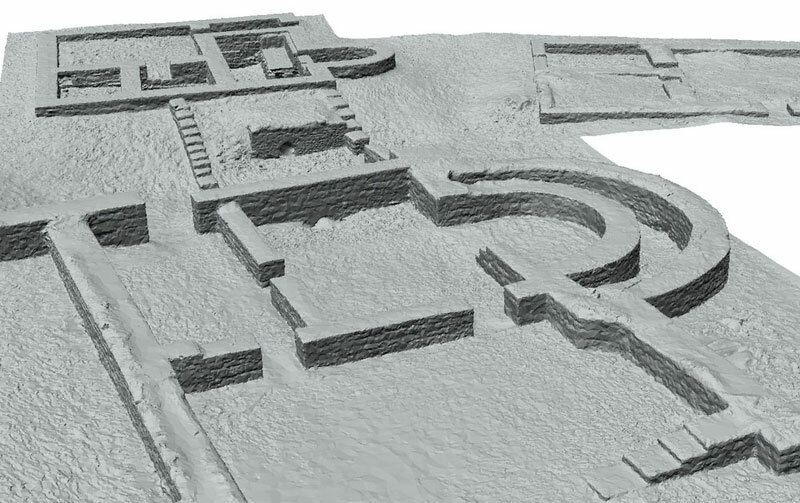 Through the combination of both data sets, a comprehensive three-dimensional documentation was achieved.